Christmas can either be a hectic time of year, or as the classic carol says, “the most wonderful.” What is the difference between the two? How can we take hold of its joy? The one word answer is worship. In the midst of decorating, baking, wrapping presents, and more, we can have a heart stilled and grateful over our Savior’s love – that He left the grand courts of heaven to come to us and make us His own. “Intentional” may be cliché Christian word, but it truly cannot be overstated. Our Christian walk is about following Jesus in a broken world, which takes every ounce of our attentions, plans, and desires. So let’s be intentional about seeking Him this Christmas, about going to the nativity scene in God’s Word and carrying it with us everywhere we go. Also keep this tradition idea in mind: My church has caroling groups that go to nursing homes and single members with no nearby family. Pick your favorite hymns, print out the lyrics, and take your kids to share musical praise with those in need this Christmas. Isn’t our Lord so good? Let’s embrace worshipful generosity this year with what we put under the tree and in the offering plates, knowing the best gift of all is Jesus Himself. In the fun festivities and church events, quiet your heart or your whole family’s with daily devotionals about the miraculous arrival of our Savior. There are many Christmas Bible studies out there, but if you’re a tight-budgeted, busy mom like me I heartily recommend this FREE devotional by the solid Christian ministry Desiring God called Good News of Great Joy. verses, and respond with awe-filled prayer. Grab your FREEBIE prayer plan here, which also includes a decorative print and 2018 goal sheet. Finally, Christmas signals the year’s end, and is a perfect time for introspection. Let’s reflect on the last 12 months and worship His faithfulness. It’s an opportunity to examine our heart and where we are in faith. As Paul writes to the Philippians, we are secure in our salvation by trust in Christ, but we can always continue to spiritually and humbly grow, discovering the good works He has prepared for us. year to come. Just as He amazingly and graciously lived a sinless life on earth and conquered death, He can powerfully work through anything you face for His glory and your good. 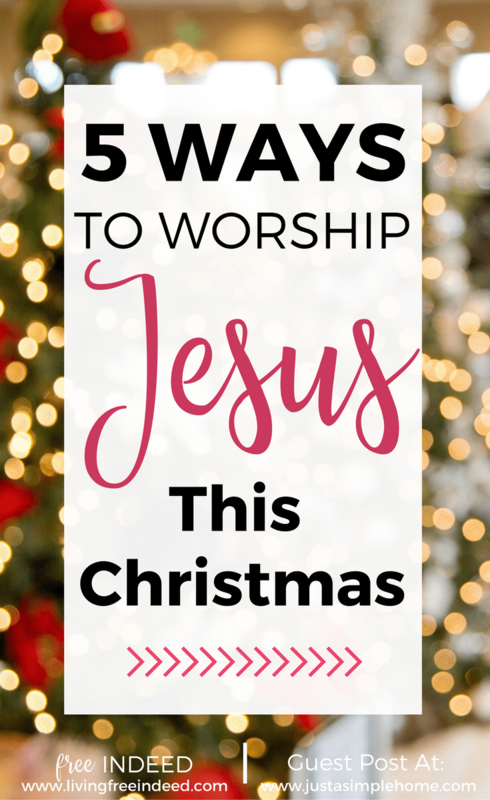 May theses practices build your worship this Christmas! 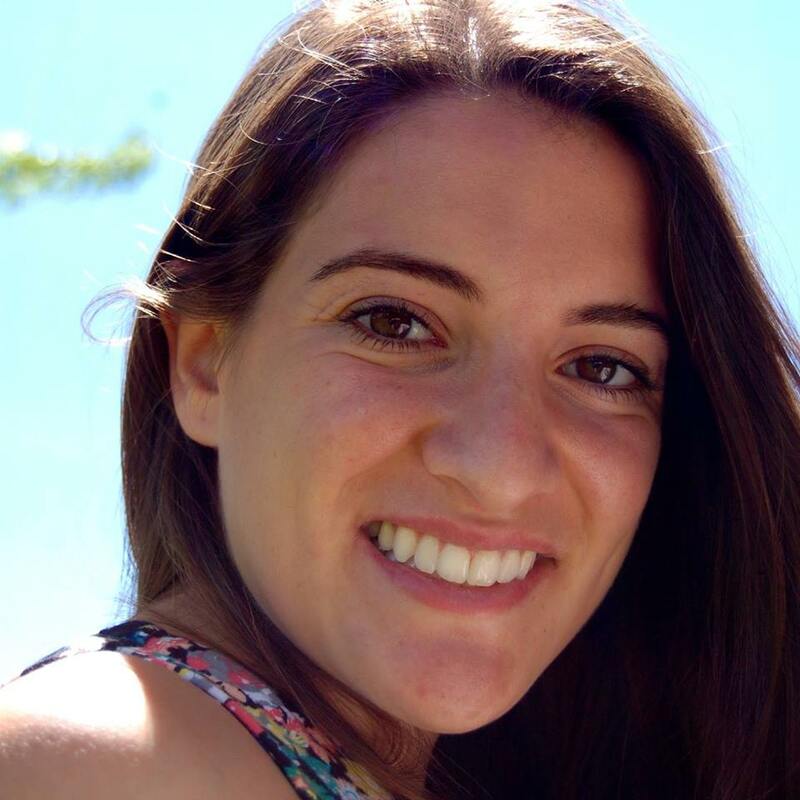 Dani is an Ivy-Leaguer turned homemaker immensely humbled and inspired by God’s grace. As a young wife and mommy, she’s eager to share how freedom and truth beautifully come together in Jesus in the everyday and extraordinary. Her blog Free Indeed – www.livingfreeindeed.com – aims to give women hope from God’s Word that refreshes their hearts to serve Christ faithfully. I love this list! Thanks for sharing! You’re welcome Lacy! Merry Christmas! Great list but there is no link to the free devotional. Hi Kathleen! The links to download are all in pink. Enjoy! Thank you Julie! Blessings to you as you worship Him this Christmas! Thank you for sharing! I already have an iNote full of faith goals and blog goals for the new year. And you bet your bottom dollar I have been singing Christmas carols since October! I’m also really excited to read that Desiring God christmas reading plan. I’ve been on the lookout for one and I really enjoy John Piper!